After the yahoo site explorer is down, finding the backlinks for the website is not easy. I used the Open Site Explorer for a well, but I am not satisfy with their back links service. As my personal opinion, the company seems less imagination. They need focus on the coding to provide more accurate data for webmaster. After they issued a PA that became one of the SEO standard, the company seems like old. The put a lot of effort on the marketing not their own products. If they see their competitor like Ahref, they will find the Ahref is cheaper and better than them. The backlinks database update is very slow, and only indexed 20% of the backlinks. If the backlinks total are 500, only 100 to 200 will be indexed by their own database. Before they are request users to pay, I always use this. Their service is good, the database can index 90% of the backlinks and database update very fast. However, the membership fee is quite expensive. Who will pay the $69.00 for one month backlinks checking service. 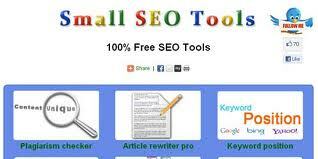 Most of webmasters like to buy the backlinks service rather than the link checking service. Their free register account only listed 5 backlinks for a website, so I have to go for other backlinks checking service. Compared with Ahrefs, Rank Signals is free service. Their database and coding may not super as ahrefs, but still can find 50% to 60% backlinks. They are free. That’s the most important thing. 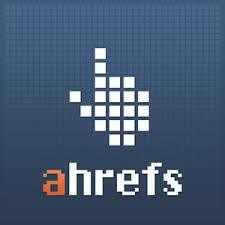 The website using the ahrefs database. After the ahrefs start to charge, their website cannot find any backlinks for website any more. I am really doubt their programmer how to they sell their gold account, because I cannot find any backlinks by using their free tools. Not bad, can still get 15% backlinks. For a Free tools, they are so good.